There are talented chefs that fill every city, but Boston holds some of the most renowned restaurants in the world that are owned by top notch chefs. While there a numerous talented chefs throughout the city, and countless delectable restaurants, we have compiled a list of the top three chefs who run amazing restaurants in the city. 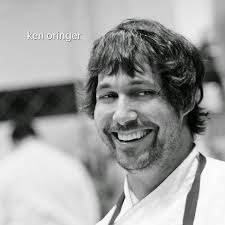 First up is Ken Oringer, a chef and owner of restaurants from around the world. Five of his best are in Boston, including his French-inspired flagship, Clio. Located inside the Eliot Hotel, Clio has received critical acclaim, and is repeatedly named one of Boston Magazine’s 5 Best Restaurants since it opened in 1997. His success does not stop with his Boston original! He also is a proud owner of three other Boston restaurants, Toro, Coppa, and Uni. While Toro offers an eclectic Barcelona inspired tapas menu, Coppa is a mouth watering Italian restaurant located in the South End. Uni has an bold sashimi menu, and the fish is sourced by the Tsukiji fish market in Tokyo, Japan. No matter what type of food you like, Ken Oringer certainly has a restaurant that will have you walking away with a happy stomach! Jody Adams is a Brown graduate, who is the creative chef behind the two award winning restaurants, Trade and Rialto. Adams is known just as much for her kindness and work ethic as she is for her amazing skills in the kitchen. She has raised over $250,000 for Dana-Farber Cancer Institution through her 192 mile Pan Mass Challenge bike ride, and was also awarded the 2010 Humanitarian of the Year Award by Share Our Strength. 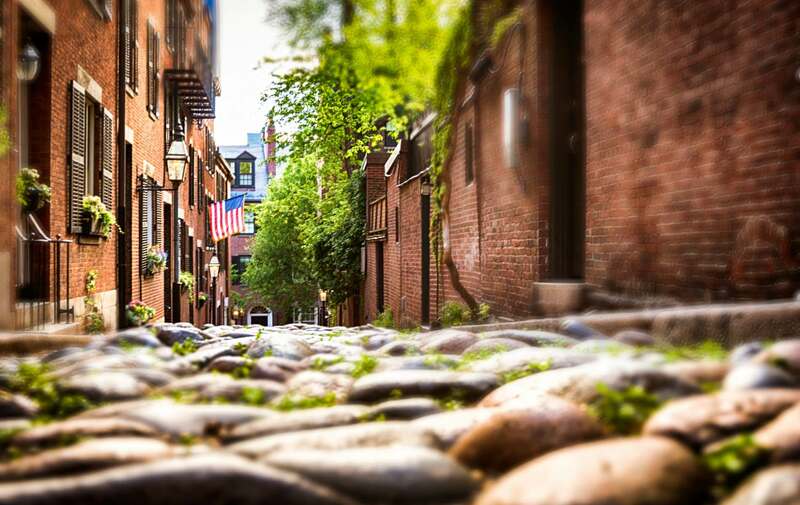 Her restaurant, Rialto was named one of the “wolds best hotel restaurants” by Gourmet Magazine, and Trade has also received countless awards including “Best of Boston” in 2012. 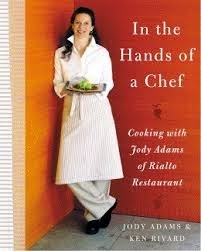 On top of her heart of gold and delightful restaurants, she also co wrote a book with her husband, Ken Rivard called “In the Hands of a Chef: Cooking with Jody Adams of Rialto Restaurant”. Our third chef, Joanne Chang has talents that span far beyond the kitchen. Chang graduated from Harvard with an Applied Mathematics and Economics degree from Harvard, and also ran every Boston Marathon between 1991 and 2006. 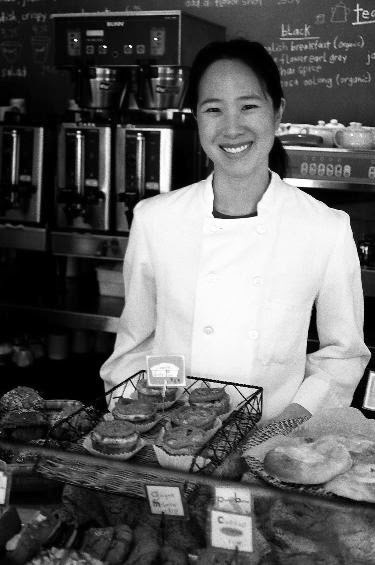 She opened her first bakery and cafe, Flour, in 2000. The original bakery was so popular that three other locations have opened in the Boston area. Flour has received countless Best of Boston awards, and has also been featured in many magazines including Gourmet, Food&Wine, The New York Times, and Lucky. Flour was also featured on the Food Network in Throwdown with Bobby Flay, where Joanne Chang’s scrumptious sticky buns took over the competition. In 2007, Chang launched her latest restaurant, Myers + Chang, with her husband, Christopher Myers. Myers + Chang is a fun indie restaurant that has inspiration from Taiwanese soul food, and South Asian street food. Whether you have a sweet tooth, or adventurous taste buds, either of Joanne Chang’s restaurants will leave you satisfied! Great food does not have to stop once you are done eating at these fantastic restaurants. Top off your Boston stay with a delicious breakfast at the Clarendon Square Inn, and enjoy a creative expanded continental breakfast!